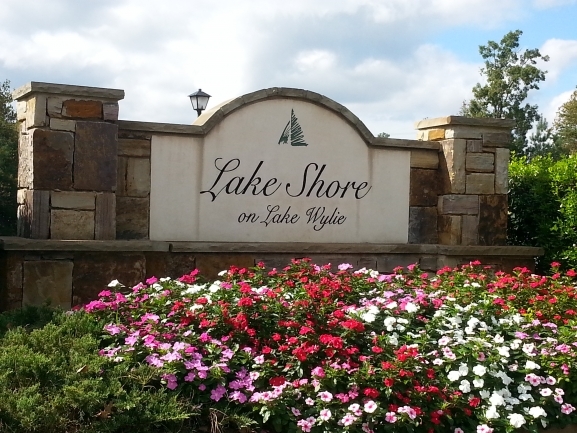 The gorgeous, mature neighborhood of Lake Shore is a golfing and water lover’s dream come true! Lake Shore residents can enjoy access to a 27-hole golf course, fitness center, pool, tennis courts and recreation area. The homes in Lake Shore were primarily built in the early 2000s. They range in size from around 2,000 square feet to more than 5,000 square feet. In the last year, an average of 2.2 homes have sold each month in Lake Shore. That number is trending downward to less than 1 home sold per month in the last 3 months. Currently, there are 9 Lake Shore homes on the market, which is approximately 4.2 months of inventory. Three of those home are under contract, as of Dec. 31. Lake Shore has less inventory than nearby Serenity Point, which has 10.2 months inventory. Tega Cay as a whole has more than 6 months inventory. 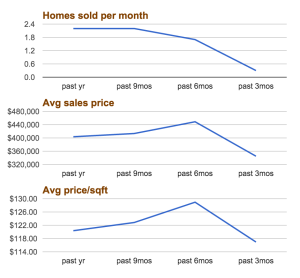 The average sales price for the last 12 months is just over $400,000. The price per square foot during the last 12 months is $120.36. During the last year, 20 homes sold in Lake Shore. The average discount off list price is 1.6%. Several homes sold for more than list price, which is a great sign for sellers when the market picks up in spring 2016!